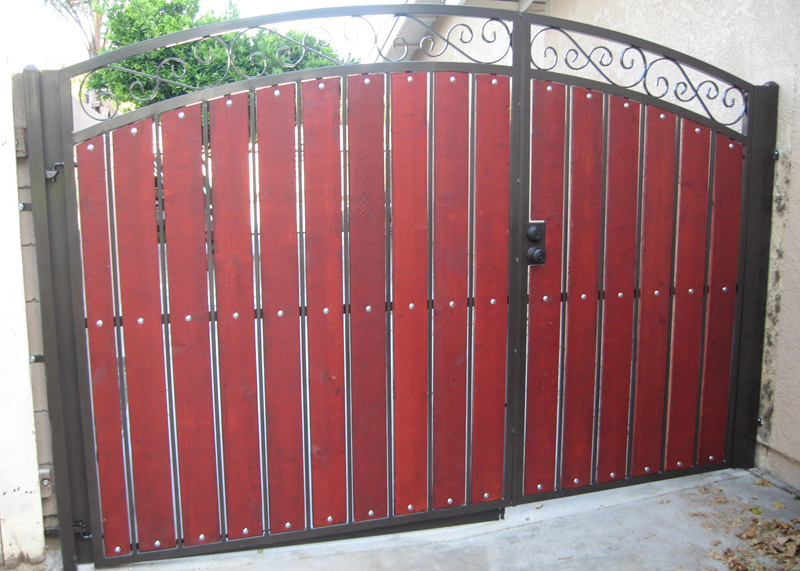 At Marquez Iron Works, we have been designing, crafting and installing beautiful, affordable iron entry and driveway access gates for our commercial, industrial, and residential customers in Orange County since 2001. During our years in the industry, we have provided our exceptional quality, competitively-priced ironwork services for countless numbers of satisfied homeowners, business owners, and construction industry professionals throughout our service area, and have a well-established reputation for providing our clients with expertly-designed, precision-installed ironwork gates at affordable prices. 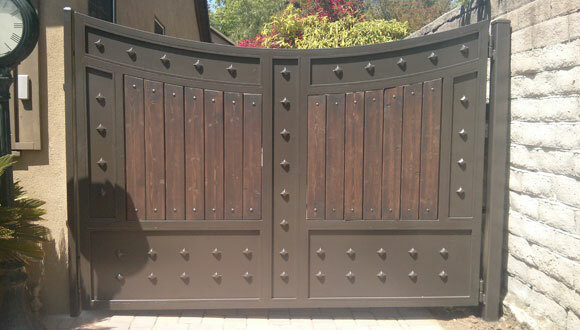 At Marquez Iron Works, our highly skilled, experienced artisans and craftsmen pride themselves on adhering to only the highest standards of quality workmanship, and build our gates to last. Whether you would like a simple iron entry gate; a beautifully-designed ornamental entry gate, constructed of iron or a combination of wood and iron; or a stylish driveway access gate, complete with an access control system, Marquez Iron Works can design and custom-build the perfect entry or access gate for your needs. 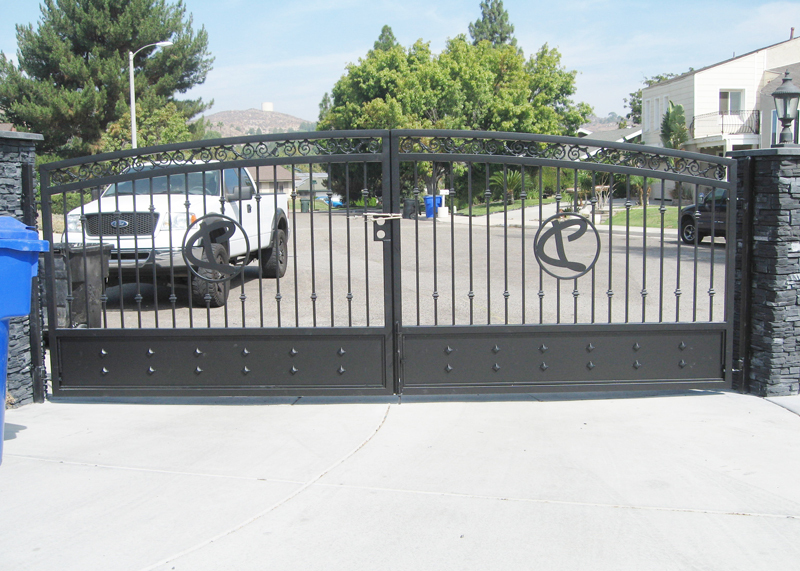 We offer a wide range of iron types for gate construction, and can finish your gate in an unlimited selection of custom-color powder coat finishes, so that the color of your gate coordinates beautifully with your home or business's decor. Please call us today for a free onsite consultation and estimate. Marquez Iron Works is licensed, bonded, and fully insured.